Apple is now selling the iPhone X without a SIM card. That means these unlocked phones can be purchased at full price and activated with a carrier at a later time. An unlocked SIM-free iPhone is attractive for travellers who might want to use their iPhone overseas with a local SIM card. 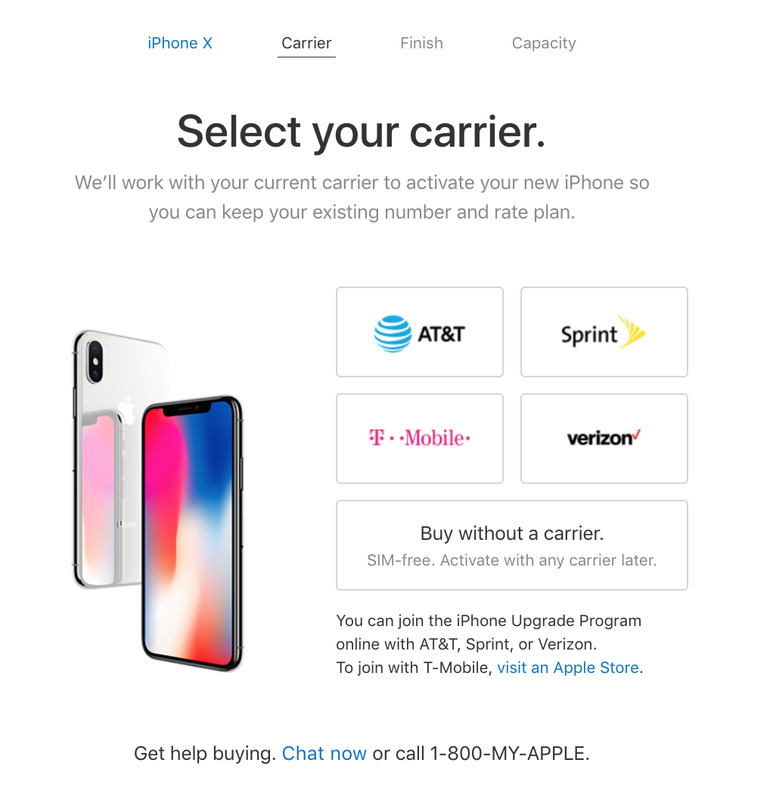 Apple quietly added an option to buy an iPhone X on Monday without a SIM card. This means that you can buy an iPhone from Apple without specifying which carrier you’d like to use it on. The SIM-free iPhone X is also “unlocked,” which means travellers can simply swap in a compatible SIM card and it will work – it’s not tied to the carrier you bought it on. Buying a SIM-free iPhone X also means that you’ll have to pay full price up-front: $US999 for the 64GB model, and $US1149 for the 256GB model. The addition of this new iPhone X purchase option suggests that Apple has more supply of the iPhone X than earlier feared. In fact all SIM-free iPhone X orders will be delivered by December 12, or in a week with plenty of time before Christmas. If you’re close to an Apple store, you can pick your order up on Tuesday. 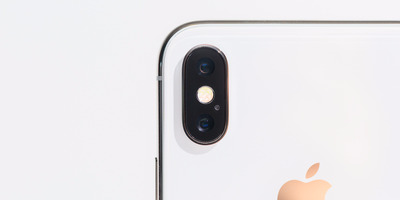 Shortly after the iPhone X went up for pre-order, shipping estimates from Apple slipped from days to weeks, sometimes as long as 5-6 weeks after order. 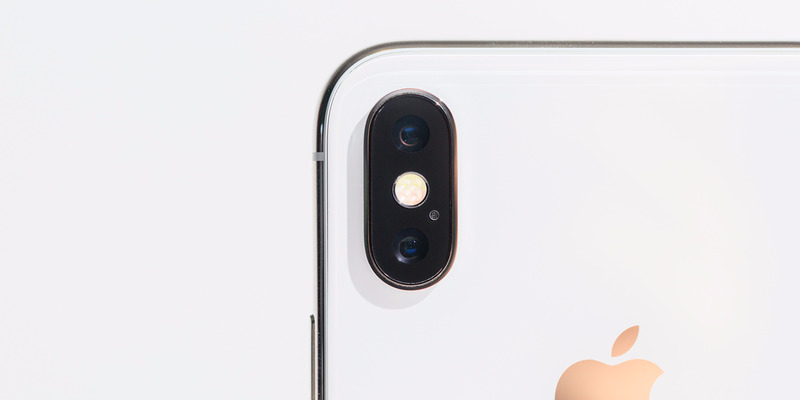 But in recent weeks, Apple’s shipping estimates have come down to a week or so, and some people who pre-ordered got their iPhone X weeks ahead of schedule.